ONE OPEN API. INFINITE POSSIBILITIES. MIFARE SDK is now TapLinx. This means more supported products, more features, and a redesigned open API. 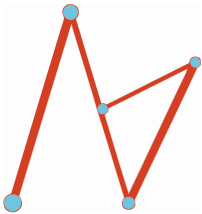 Therefore, developing new, smart and creative NFC applications is more straightforward. The product is going to be distributed for free without any licensing fee, unlike the advanced MIFARE SDK which developers previously had to pay for. The open Java API is designed to ease the development of NFC based mobile applications for Android. The open API allows developers open access to all hardware features of NXPs NFC product portfolio; experience our MIFARE® products as well as our, NTAG® and ICODE® products. If you have any questions about TapLinx, write us an email at taplinx@nxp.com or join the TapLinx Developer Community to get in touch with other developers. You can still access the MIFARE SDK Forum on our website. Please note, this forum is not maintained anymore. MIFARE SDK was the original development application for people wanting to create their own NFC applications for Android smart phones. However, now NXP has upgraded from MIFARE SDK to TapLinx, which enables smoother and faster designing and creating of applications. First and foremost, the creation and development of applications will be easier and quicker. Complex low level commands are easier to find in the TapLinx Javadoc. 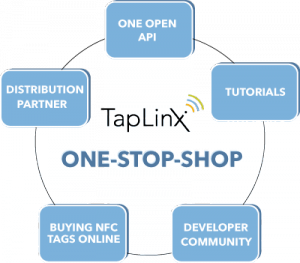 TapLinx’s open API for mobile NFC development shortens the time from idea to market significantly. 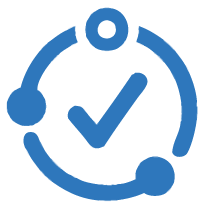 We offer you a maintained Developer Community with sample source codes, video tutorials and a living API documentary. Within this developer community, there will be a forum where developers can ask questions, get help with queries about TapLinx, the development process and ease the transition from MIFARE SDK to TapLinx. TapLinx integrates NXP’s whole NFC smart objects portfolio in one open API, meaning that the developer won’t have to dig for details in complex datasheets, and making the user experience easier. 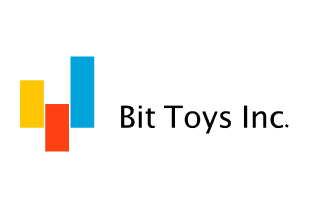 Developers can experience our MIFARE, NTAG and ICODE products with ease. TapLinx will be a One-Stop-Shop for creating Android apps, community exchange, support and purchasing NFC products. 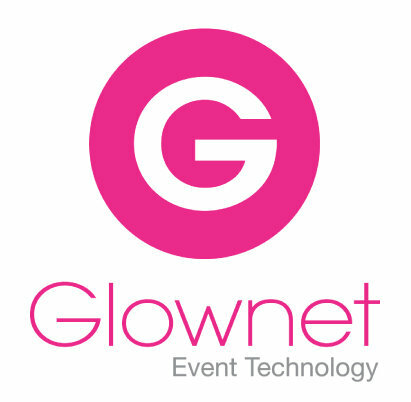 Engaging with many partners to ensure the seamless development of your app. TapLinx integrates NXPs complete NFC product portfolio in its redesigned API meaning – a friendlier user experience and less time finding details in datasheets. Developers can experience our MIFARE, NTAG and ICODE products with ease as TapLinx supports all three of these product families, with over twenty product variations. Detailed are the various different products and their related security levels, ensuring that developers can select the correct product their NFC needs. Register with your email address at MIFARE.net and accept the license agreement (EULA) to get started. If you are already registered but have not accepted the EULA yet, you will get a separate notification. Decide on a package name, and register your app on the TapLinx Developer Center. Use a generated key and update Gradle to pull the AAR file for the right product repository. For more details take a look at the Application Note. Now you can start developing! 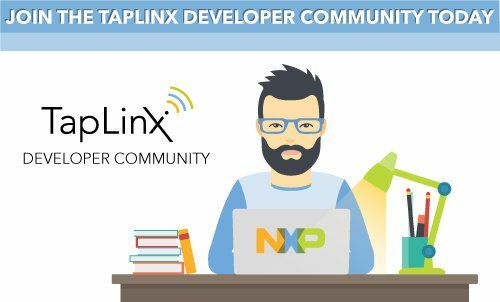 If you need support or have any questions about the developing process you can ask our experts on the TapLinx Developer Community or drop us an email at taplinx@nxp.com. Use your application, and tell us your success story! 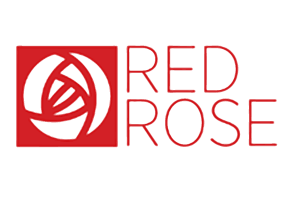 Be a part of our joint marketing program and potentially win the App of the Quarter Award. MIFARE SDK is now TapLinx. This means more supported products, more features, and a redesigned open API. 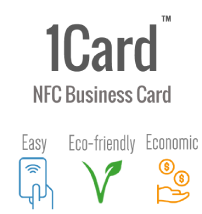 Therefore, developing new, smart and creative NFC applications is more straightforward. The product is going to be distributed for free without any licensing fee, unlike the advanced MIFARE SDK version which developers previously had to pay for. You can watch the webinar on demand by clicking on the link below.